RU? Instant Reaction Review Podcast Ep. 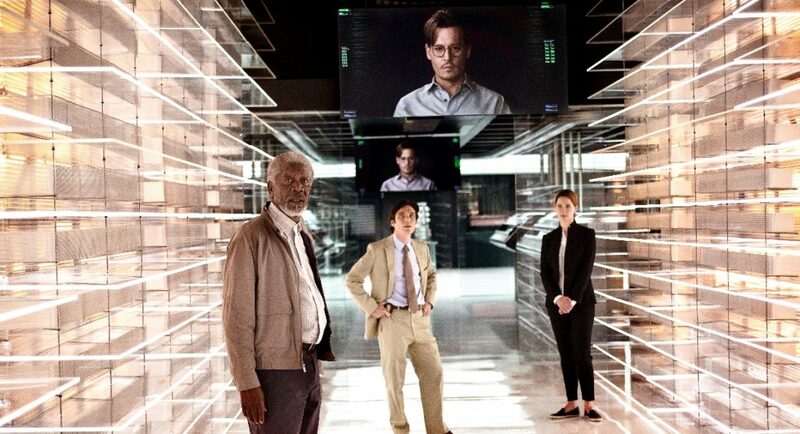 101 - Transcendence - Are You Screening? Transcendence didn’t exactly surprise us in terms of how much we loved it, but it surprised us a bit insofar as going in a slightly different direction, and not being about what we were looking for. 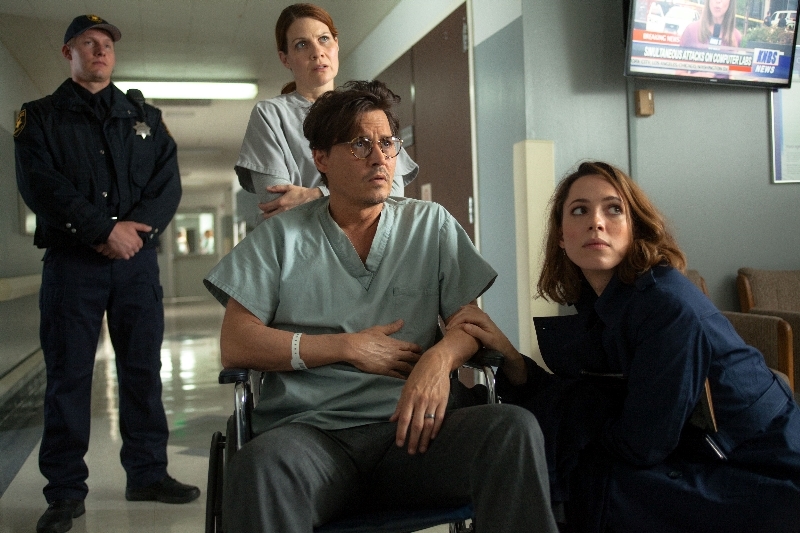 More importantly, it really surprised us just in the fact that Johnny Depp didn’t really do much for the film. Sure, he was fine enough, but the role is so strange, especially after the first 20 minutes, that it’s almost like what he was asked to do was “not act.” The result is that he just didn’t have the option of bringing a lot to the film, and was basically wasted, but oddly while doing, I guess, exactly what he was supposed to be doing. In the end, there were just too many balls in the air with this one, and while there were parts we liked, there was too much opportunity to spin into silliness. Even a good way through, we were both hoping this would all come together, but with Johnny Depp playing a computer, there wasn’t much to draw you in, or hold onto you. At best this one is for a time-waster evening once it’s available at home. It does potentially spark some conversations though. Give us a listen below, and please share, subscribe and sucker your friends and enemies into listening.